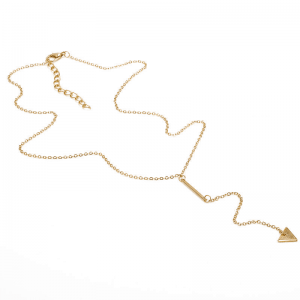 Minimalist necklaces are super nice ! We love it ! 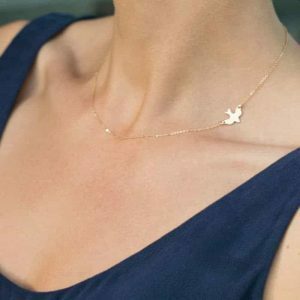 This short necklace has a subtle, fine bird pendant. The simple design makes it easy to combine with your other jewelry and your daily outfit. 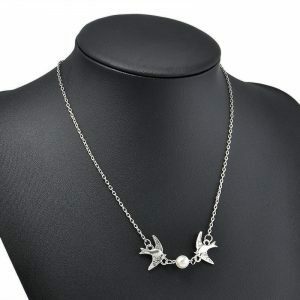 Wear this necklace with bird together with cute stud earrings in the shape of a bird. 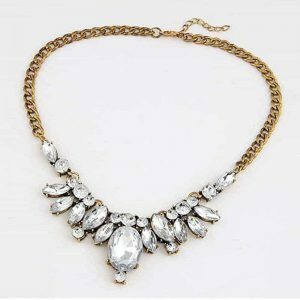 By wearing several subtle necklaces together, you can make your own layered necklace. Give it as a gift to your girlfriend, mother, daughter or just yourself ???? A jewel that should not be missing in your jewelry collection.